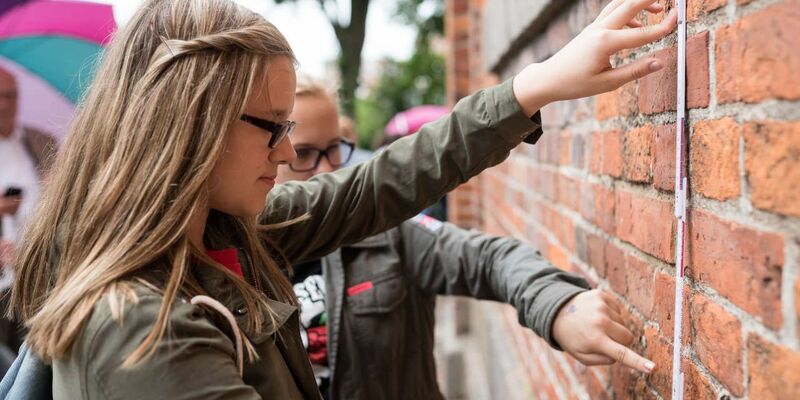 MathCityMap (MCM) aims to give teachers, pupils and individuals of any age the opportunity to experience their enviroment in a new mathematical perspective. As yet math is often seen as something abstract, something that can only be witnessed in schoolbooks. Thereby we forget that everything in the reach of human culture ist based on math: shapes, surfaces, gradients, volumes, geometric figures and much more. To find them we just need to go through our surroundings with the proper view. The MathCityMap application shall sharpen the wits for these objects with so-called math trails. 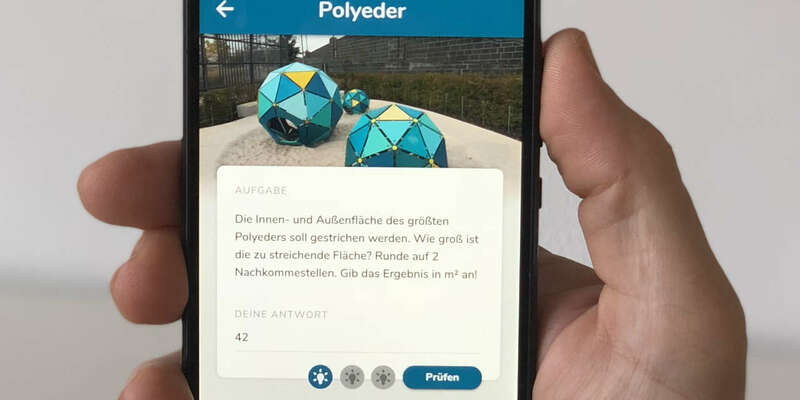 This gets archieved with the help of interesting objects on the map, which are connected to arithmetical problems and help the users to experience the math behind it. Beside of the application, there is a web portal that allows registrated users to get creative themselves and build or edit their own tasks and routes. Moreover, it is possible to take a look at already existing routes and download them as a PDF file or use tasks that have been created by others to connect them to your own private math trail. It is the primary goal of the MCM project to make it as easy as possible for teachers and pupils to experience the school subject math outdoors. To ensure a consistent qualitiy and to maintain our aspiration to the mathrail-idea, the tasks and routes should meet our criteria. Uniqueness. Every task should provide a picture that helps to precisely identify the situation, the object of the task and what the task is mainly about. Attendance. To solve a task, the player should be forced to be present, therefore the task data can only be obtained locally. This also means that a picture and describtion of a task should never be enough to expose the solution. Activity. The one who solves the task has to be active and do something (e.g measure and count). Multiple solutions. The task should be solvable in various ways. Reality. The taks should have application reference and not appear too artificially. Handy tips. Every task should provide at least one hint. School math and tags. The task should feature a connection to school math (please use the prepared tags or add new ones). Furthermore, every task should be assigned to a grade. Solution formats. The solution should be representable as an interval, exact value or multiple choice. Tools. You should not need special and extraordinary tools to solve a task. Sample solution. One should provide a sample solution including measured data (only visible in the portal and in the solution PDF) for teachers in order to talk about the tasks in the lessons and analyse typical errors. 1. Which functions do the buttons in the toolbar have? Update data Updates all data about routes and tasks. Routes Shows routes in a list and as pins on the map. Tasks Shows tasks in a list and as pins on the map. Workgroup Displays the workgroup function. Search Displays/dismisses the search term. Depending on whether you use the routes or tasks function, you can search for routes or tasks by name. 2. How do i create tasks with MCM? The first step in the development of math trails is the creation of individual tasks. 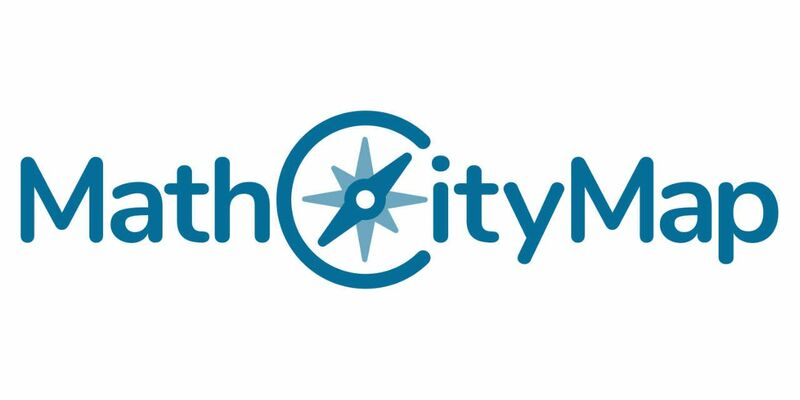 To do so you need to use the web portal of the project, “mathcitymap.eu”. Once the author is registrated and logged in (can be managed on the left navigation bar in the log in field) he can arrive to the toolbar for routes and tasks above , by pressing the sidebar button “Portal” on the left. Eventually you can click on “Tasks”, then “New task” to open a window where all the necessary data needs to be filled in. The information about title, definition, answer and postion of the task is indispensable. Pictures, hints and details about handy excessories are optional, but can be usefull and simplifying. Authors have the option to display their solution as a multiple-choice, an intervall or as an exact value. 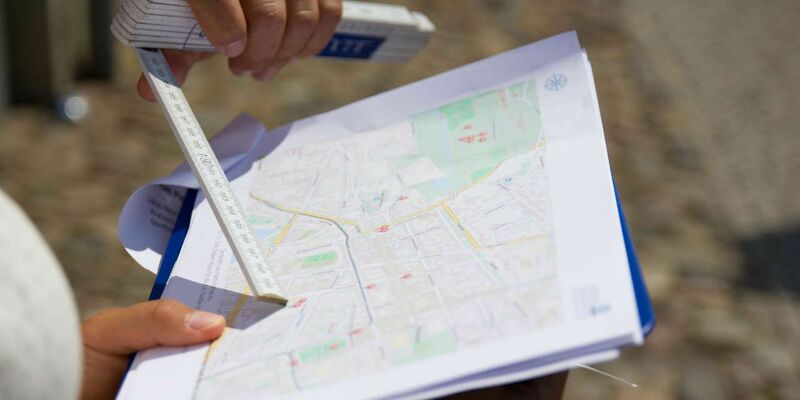 Moreover the coordinates can be automatically generated by clicking on the postition of the task on the map. Following this, you can save the created task below by a click on „Create task“ . An overview of all tasks that have been published so far as well as a list of all self-provided ones can be found once more in the toolbar for routes and tasks above. 3. How do i create a Route with MCM? To compose a route, you need to be registrated and logged in. Via the toolbar (up-left within the map) you can arrive to the section “Routes“. A click on “New route“ opens a window, where all the necessary information can be filled in. Here too, the addition of a picture is optional, but can be a useful tipp for other users by showing them where the route is located. The information about title, location and age group is indispensable. By doubleclicking the pins, which represent the tasks on the map, they get appended to the route or alternatively removed. Since it influences the path that the groups have to walk afterwards, the order of the tasks should be convenient and well-conceived. Depending on the given conditions, round or linear paths can be suitable. The order can always be changed by a drag & drop function. Last but not least you can save the route in the database by pressing the “Create“ button below. A complete list of all public and your own private math trails can be found in the “Routes“ section. 4. How can i work on a route with other people? MathCityMap has a function that allows you to create workgroups, which provides you to compile tasks and routes with other people and make your project accessible to other, without making them public. Just likes routes and tasks you can manage your groups in the toolbar. 5. What do the colours of the pins represent? 6. How can i access routes on my mobile phone?